Mon., Feb. 4, 2019, 5:30 a.m. 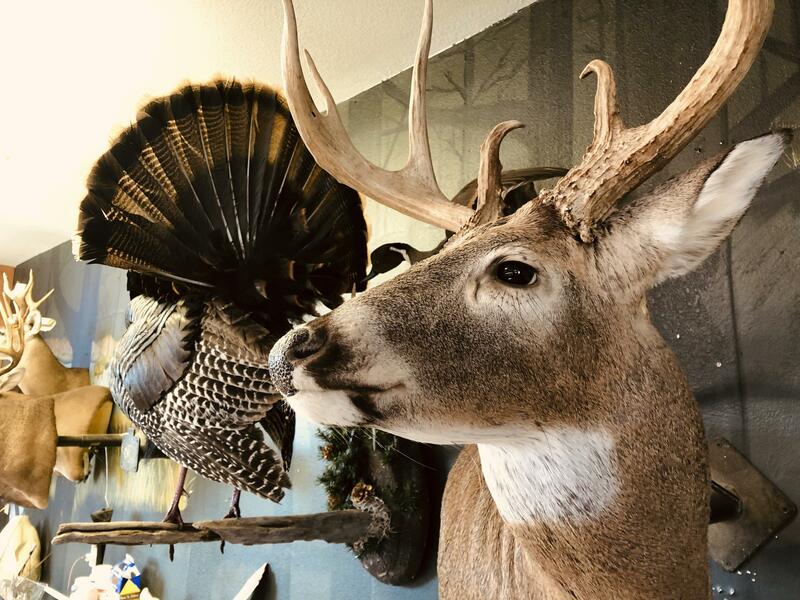 Preparing game for taxidermy: by Jeff Sylvester, Feb. 5 at 7 p.m. at 6116 N. Market St., for Inland Northwest Wildlife Council. Tubbs Hill, history and nature: by George Sayler, Feb. 8 at 7 p.m. at Lutheran Church of the Master, 4800 N. Ramsey Road, Coeur d’Alene, for Coeur d’Alene Audubon. Hunt for Big Trout: by Landon Mayer, fly fishing guide and author on Feb. 13 at 7 p.m. at St. Francis School, 1104 W. Heroy, for Spokane Fly Fishers. Sagebrush songbird surveys: by Christi Norman and Lindell Haggin, on Feb. 13 at 7:30 p.m. at Riverview Retirement Center, 2117 E. North Crescent Ave., for Spokane Audubon. Taught by Kara Carleton, Idaho master gardener coordinator, cost $10, on Feb. 16 at at 10 a.m. at Kootenai County Administration Building, 451 N. Government Way, Coeur d’Alene, for University of Idaho. Published: Feb. 4, 2019, 5:30 a.m.